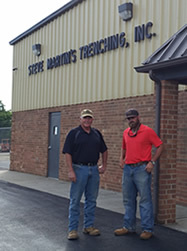 Kevin Heath, The Lane Group, Inc.
Steve Martin started his business in 1985 with one small Ditch Witch® trencher, hence the original name Steve Martin’s Trenching (SMT and began connecting residents to the Henry County Public Service Authority (PSA). 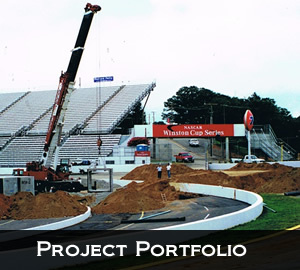 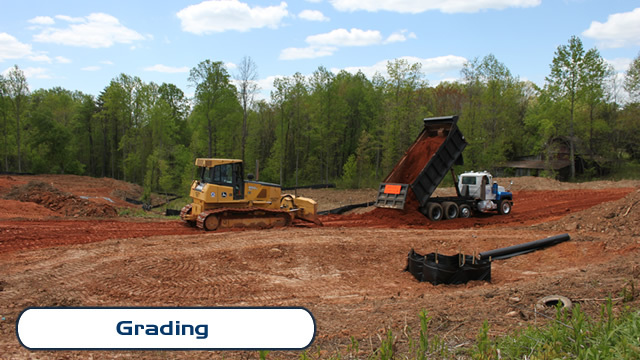 During this time, he began contracting work for the Henry County PSA along with several commercial building contractors. 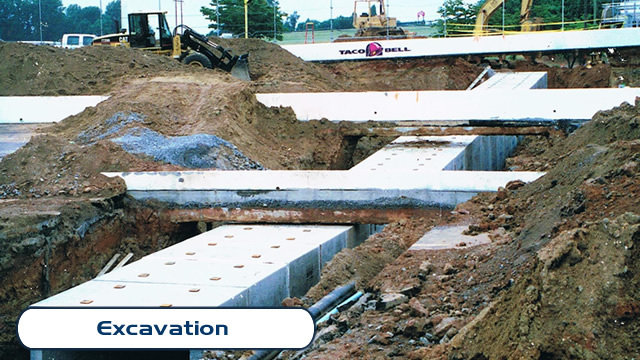 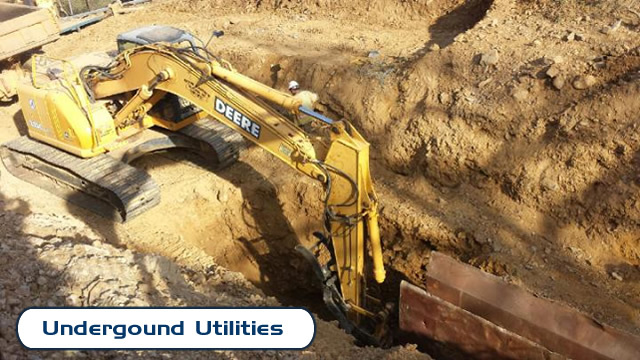 Throughout the years, he has continuously expanded his field of expertise, and now also specializes in grading, excavation, jack & boring, and making wet taps.